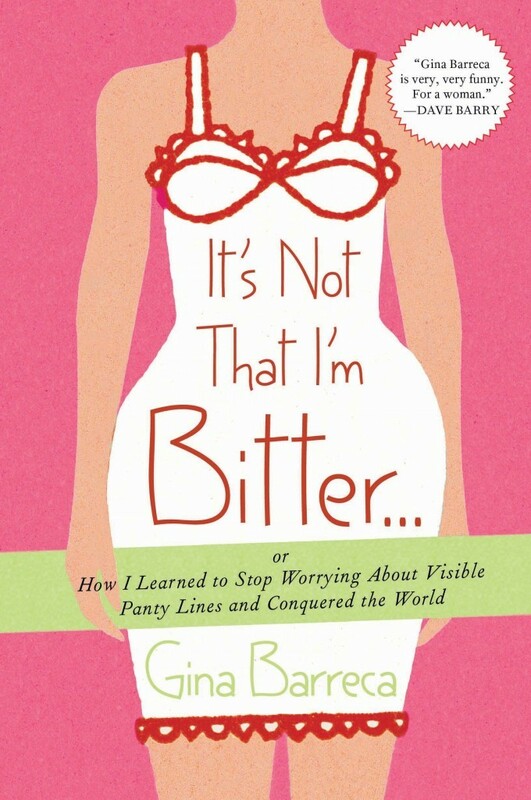 In a world where eye cream is made from placenta, Gina Barreca is the lone voice calling out “But wait, whose placenta is it?” In this collection of deliciously quotable essays, Gina asks the big questions: Why is there no King Charming? Why does no bra ever fit? Why do people say “cougar” like it’s a bad thing? Why do we call it a glass ceiling when it’s just a thick layer of men? Barreca packs a hilarious punch while gleefully rejecting emotional torture, embracing limitless laughter, and showing women how they can conquer the world with good friends (“It’s not that diamonds are a girl’s best friend, but a girl’s best friends are diamonds”), sharp wit, great shoes, and not a single worry about VPLs.